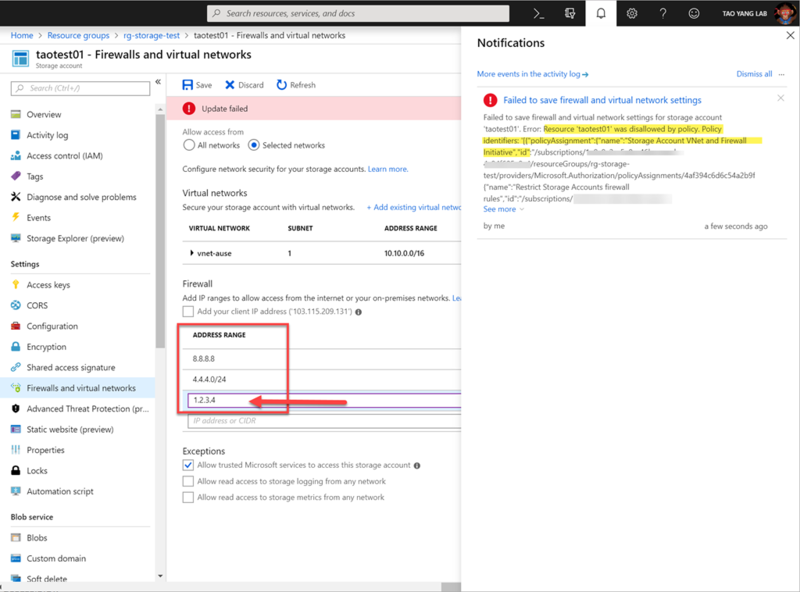 Back in the Jan 2018, I posted a custom Azure Policy definition that restricts the creation of public-facing storage account – in another word, if the storage account you are creating is not attached to a virtual network Service Endpoint, the policy engine will block the creation of this storage account. 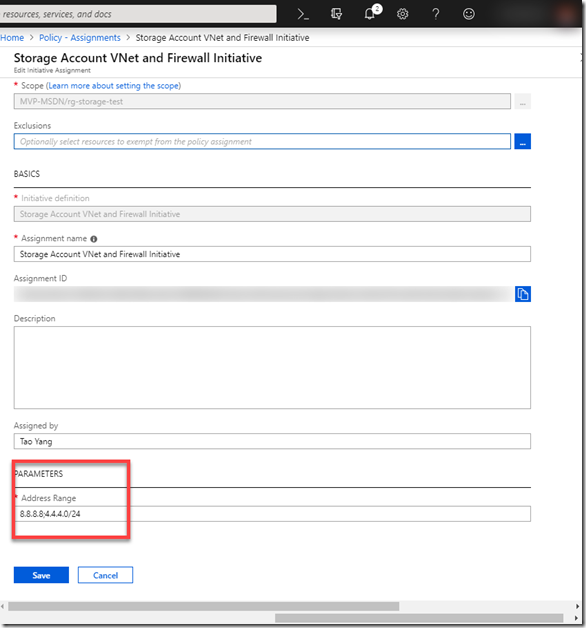 You can find the original post here: https://blog.tyang.org/2018/01/08/restricting-public-facing-azure-storage-accounts-using-azure-resource-policy/. 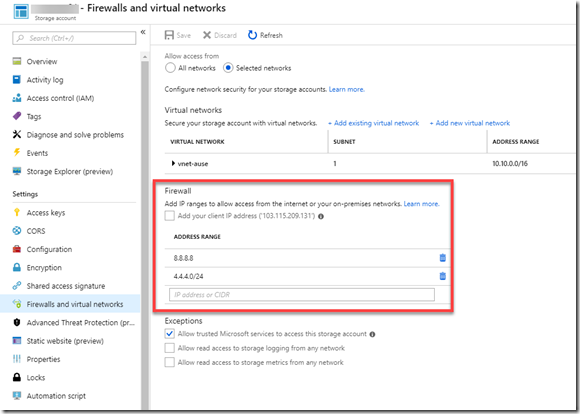 When I wrote the original post, I couldn’t get the firewall rules configured or restricted via Azure Policy. 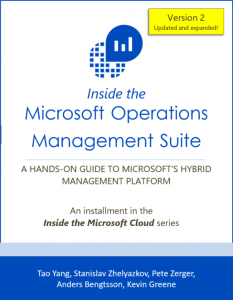 Few months ago, I got in touch with the Azure governance product group seeking for advice. after some discussion, the PG pointed me the right direction. I had a requirement to implement this for a customer but then the requirement changed, it was no longer needed. I had some time yesterday and today so I revisited this policy definition. 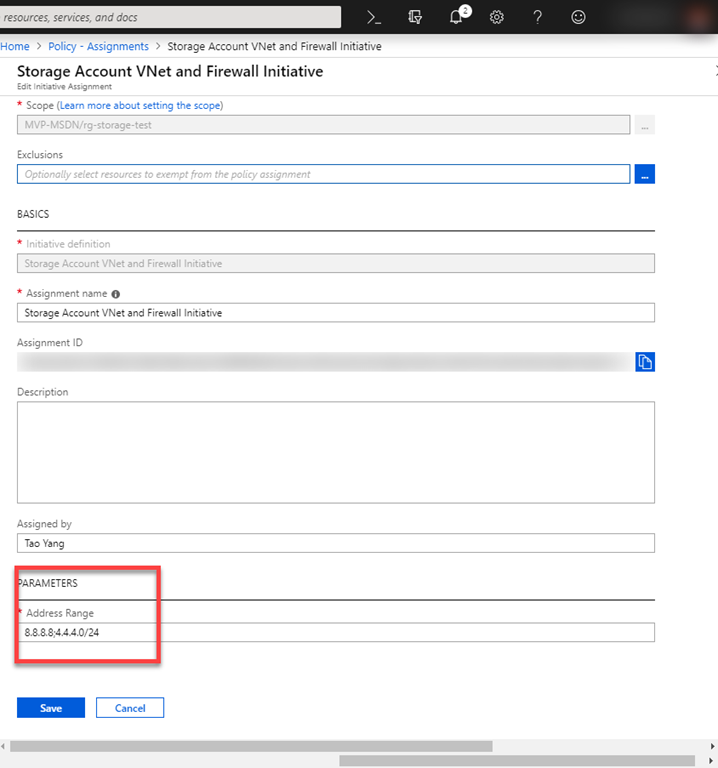 After few hours tweaking the definition sent to me from the PG, I managed to come up with a definition that restrict only certain IP ranges can be added to a storage account. 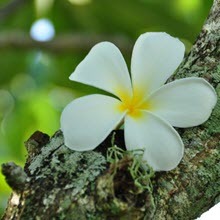 The storage account MUST be connected to a virtual network (so it is no longer publicly accessible). Only a list of approved IP address ranges (individual addresses or CIDR ranges) can be white-listed. You can simplify your effort by creating a Policy Initiative and include both policies. I created an initiative, and I must supply the list of allowed IP ranges during assignment (each item is separated by “;”, keep in mind do not have spaces after semicolons). 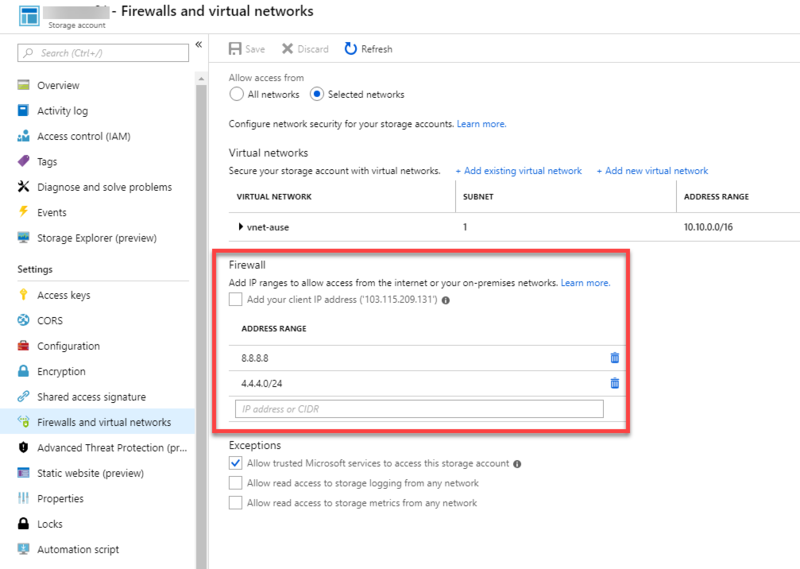 By using these 2 policies, you should be able to configure your storage accounts to only open to trusted network segments (i.e. 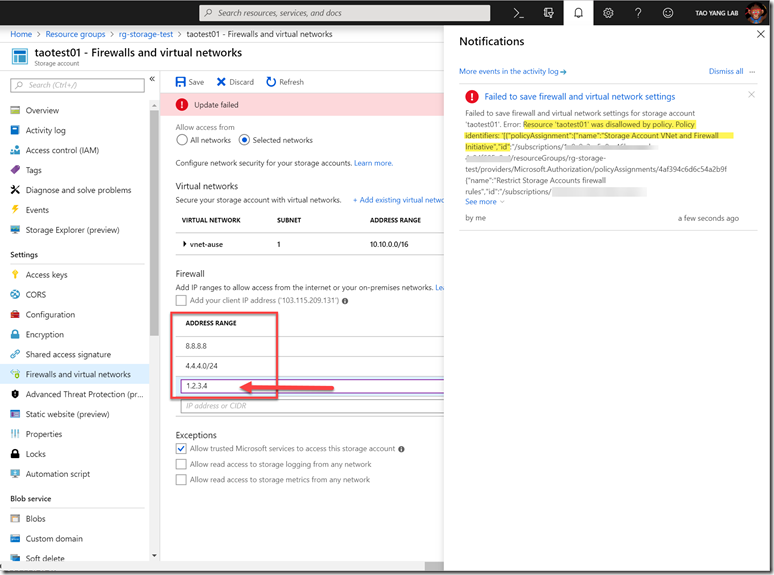 your on-prem VLANs, or if you don’t have Site-to-Site VPN or ExpressRoute, your on-prem proxy servers).